Best Mattress For Back Pain – According to a new study, over 80% of Americans will experience lower back pain at least once at some point in their lives . Is A Firmer Mattress The Answer? Yes And No. Anyone who has experienced this wants to find the best type of mattress to help manage their back pain so that they can experience some relief when they sleep. Here’s the thing, there are just so many mattresses out there that promise a good night’s sleep. It feels almost impossible to find the best mattress for back pain to the point that you’re worried about your spine’s health while you’re sleeping. Don’t worry anymore, a good mattress is right around the corner. From pressure relief to proper spinal alignment, we’ve got the best types of mattresses to help address the common causes of back pain broken down so that you won’t spend another night tossing and turning. 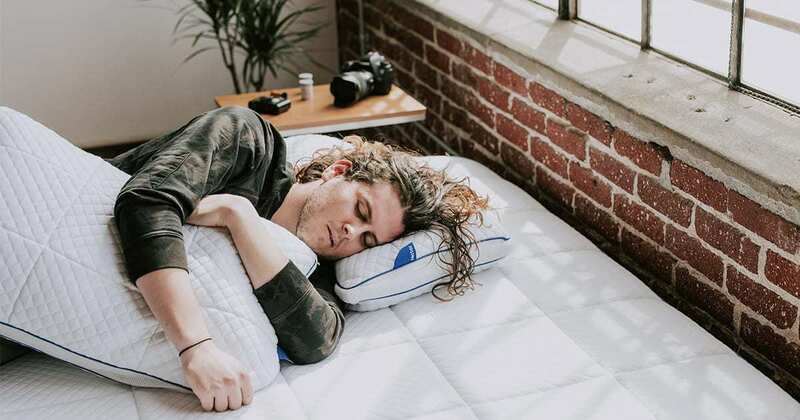 We’re here to break down the types of mattresses that can help alleviate back pain and get your body fined tuned while you get good sleep in bed. You know that saying “if you aren’t going forward, you’re going backward”? That’s exactly how your spine works with mattress firmness. If you’re sleeping on a bad mattress, not only are you not helping to alleviate your low-back pain, you could be giving yourself chronic pain. When we sleep on a high-quality mattress, our bodies can enter deep sleep and help mend themselves, relieving inflammation and resting tired muscles that can provide comfort and help promote proper spinal alignment. That’s because of the role that REM sleep plays in a night’s rest. A good night’s sleep means getting through the sleep cycle, which is vital to the body’s recovery after a hard day. Unfortunately, if you can’t get restful sleep (because of lack of firmness potentially causing neck pain, tossing and turning, or any spine related malady), you’re compounding those problems. These little inflammations and ticks and scratches add up to create real problems that can exacerbate spine problems and make sleeping even tougher. Make your bed part of the solution, not part of the problem. The best mattress for back pain is one that will support your spine, provide good, restful sleep, and the comfort that your body is on the mend. So what’s the optimal type of mattress for you? For years, the popular notion was that a firm mattress was the only way to get proper alignment while you sleep. Recently, sleep scientists have decided that medium-firm mattresses are actually the correct level of firmness. Think of firmness on a continuum, you want it at around a 7-8. Mattresses that are firm enough to support your spine, but that have enough give in its firmness to help with body contouring and provide the circulation that your spine and muscles need to reduce inflammation. Mattresses like this are hard to come by, with most falling in the category of too much firmness or not enough. It can really feel like a princess and the pea situation for your spine! Firmness is subjective, surely, right? Again, this is a complicated question. While there can be some leeway when it comes to firmness, a firm mattress will have slight give, but won’t have you sagging into your bed while you’re sleeping. It truly is about creating comfort for your spine while creating an atmosphere conducive to pressure relief. Those are the two biggest factors when choosing a bed that results in the best balance of great sleep and spinal health. It’s like the peanut butter and jelly when looking for the best type of mattress to help manage back pain. Not all sleep positions are created equal. If you’re one of those stomach sleepers, you aren’t alone, but that means that you’re going to need lower back support and a comfort layer that will promote body contouring of your shoulders and hips to prevent upper back pain. Similarly, if you’re a back sleeper you’re going to want a bed that promotes comfortable sleeping without having one of those mattresses that becomes misshapen over time. If you’re a side sleeper, your hips are definitely a big issue (less so your shoulders), and while putting a pillow in between your legs is a good way to help relieve some spinal pressure, you’re probably also looking for a firm mattress to help keep you in a deep sleep and augment that pressure relief. Your sleeping position matters for what you’re looking for, but in reality, a really good bed is going to have you sleeping no matter what sort of sleeping position you prefer. Let’s look at a couple of mattresses that can work for your body — not against it. In recent years, foam has become ubiquitous with being the best type of mattress for back pain. The reason is simple: foam mattresses have advanced their technology to the point that they can create a great medium-firm support while not feeling too hot or cold at night (a criticism leveled at early foam mattresses.) How has foam done it? By diversifying. 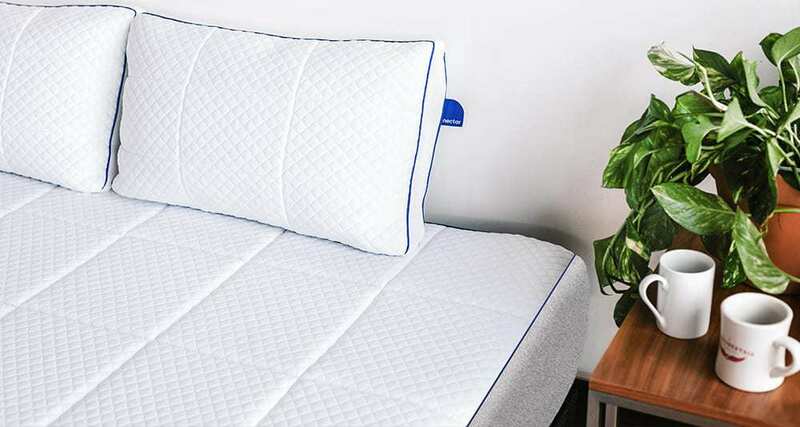 A good foam mattress will have multiple types of foam, from gel memory foam to more traditional types of foam, this foam is made to help provide support and contour to your body in ways that traditional innerspring mattresses cannot. Quick history lesson: An innerspring mattress is probably what your parents and grandparents slept on. It’s made of a series of coils instead of advanced foam, so its support is entirely dependent on the tension of those coils. 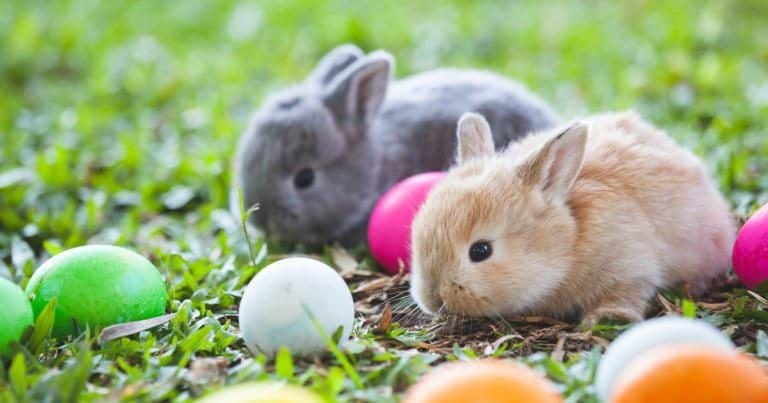 Unfortunately, coils tend to lose their tension after a couple years, unlike foam which can hold its shape and tension thanks to being made of one piece of material within the mattress as opposed to many springs. Coils can run their course after a few short years, and when they do, your body will feel it — thanks to a lumpy and uneven sleep that can lead to back pain. Foam changed the game on that. The durability of foam proved that your body wouldn’t just feel good in bed the first night, but every night for as long as you needed it. While there are differences in different foam mattresses, especially in the earlier generations, this has always been a big benefit of foam — you know what you’re getting. 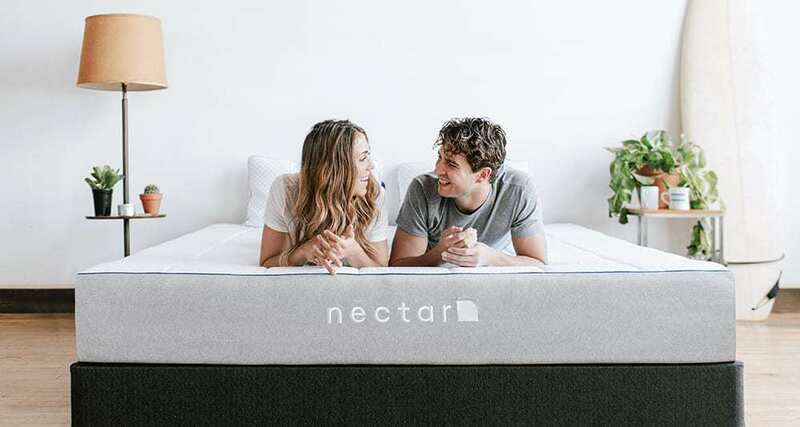 Some types of foam mattress even have a lifetime guarantee (the Nectar is a good example), which means that your bed can last you for years and years without having to worry about back pains or uneven pressure leading to more serious spine or body pain issues. Instead, you’re just left with a great foam sleeping space. Maybe you’re somebody who wants to treat their body to the best in new bed tech. 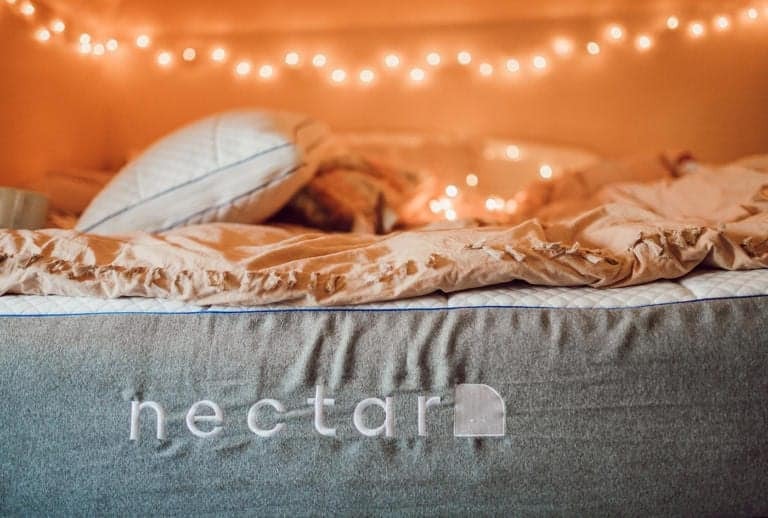 One interesting development is the idea of a hybrid mattress, one that uses gel memory foam as well as pocketed coils to help provide relief. The foam is gentle on the hips and other problem areas, while the rest of the bed provides support and relief through more traditional coil technology. This isn’t your typical bed though, usually they’ll use 3-5 different types of foam to provide a foam mattress that is great at wicking heat AND providing the pressure relief you’re looking for. These mattresses have a great firmness and provide a new experience that traditional foam OR innerspring mattresses can’t match by themselves. 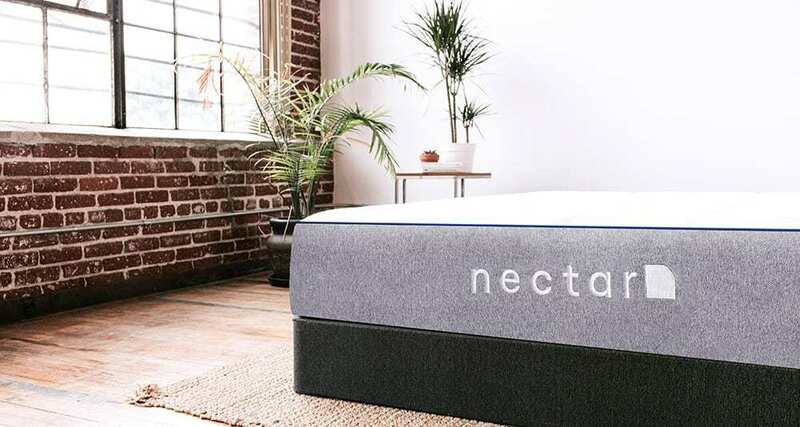 While this foam can often be found in other mattresses, it is the hybrid of the two types of mattress that really makes this a next level bed in terms of firmness and comfort. Really though, whether it’s foam or hybrid, you can’t go wrong with these types of mattresses. 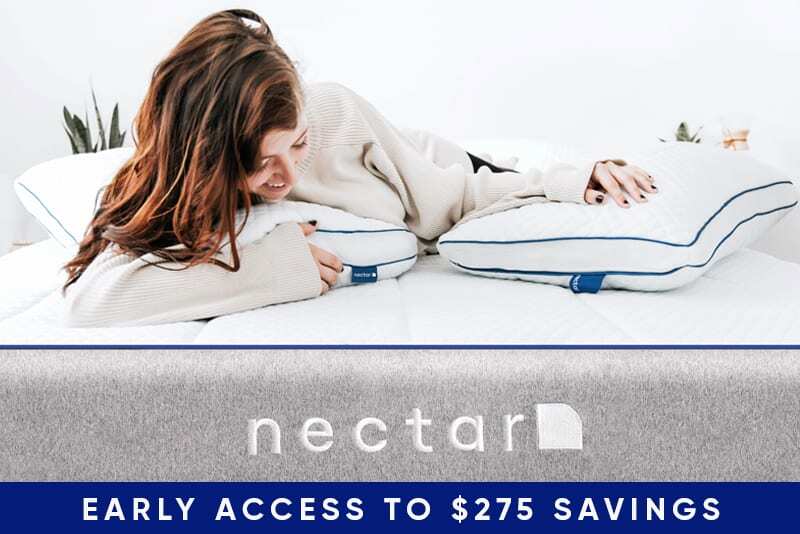 Don’t waste one more night of your life on bad mattresses, take control of your sleep and feel the relief that comes with a beautiful, dreamy sleep. Make this the year that foam shapes your sleep. You’ll never look back. 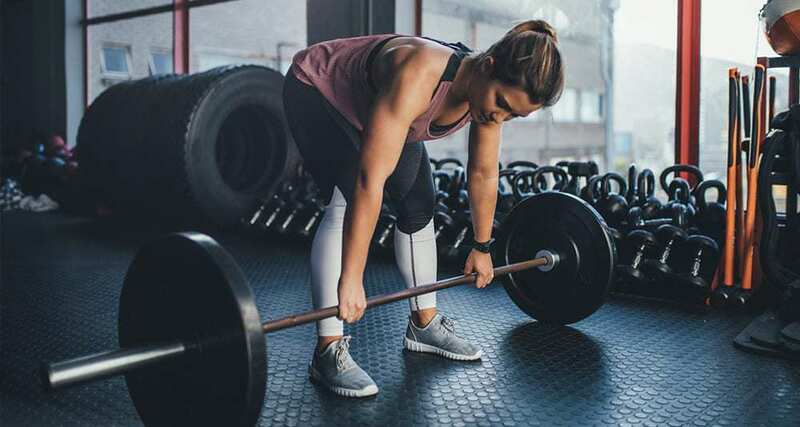 University of North Carolina, School of Medicine; Chronic low back pain on the rise: UNC study finds ‘alarming increase’ in prevalence, February 09, 2009.